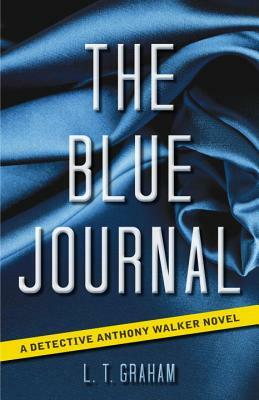 Seventh Street Books, 9781633880603, 367pp. Formerly a New York City cop, Walker now serves on the police force of an affluent community in Fairfield County, Connecticut. He lives among the privileged gentry, where he understands that appearances are often far removed from reality. This certainly proves to be true in the death of Elizabeth Knoebel, when Walker discovers that she had been keeping a private journal entitled SEXUAL RITES . As Walker uncovers the secrets of Elizabeth's memoir, he becomes convinced that her killer is another of Randi Conway's patients.